While many professional videographers shoot product videos in super boring and ugly rooms, you don’t want your finished video to look anything short of perfect. 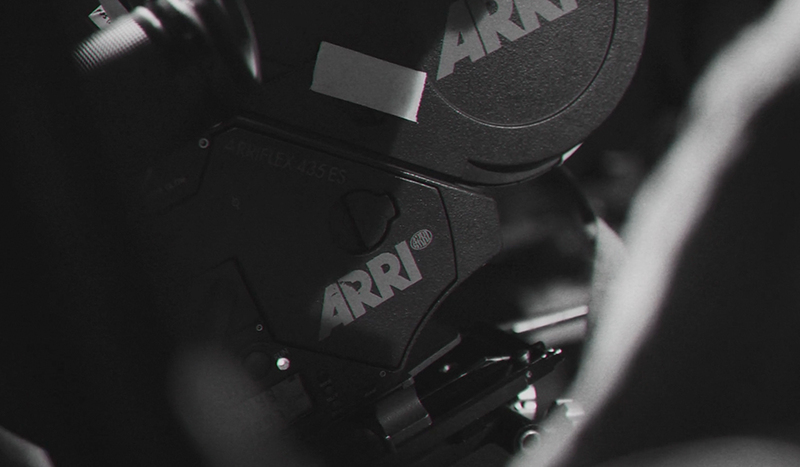 Let’s take a look at some of the most important gear to bring to any product video shoot. 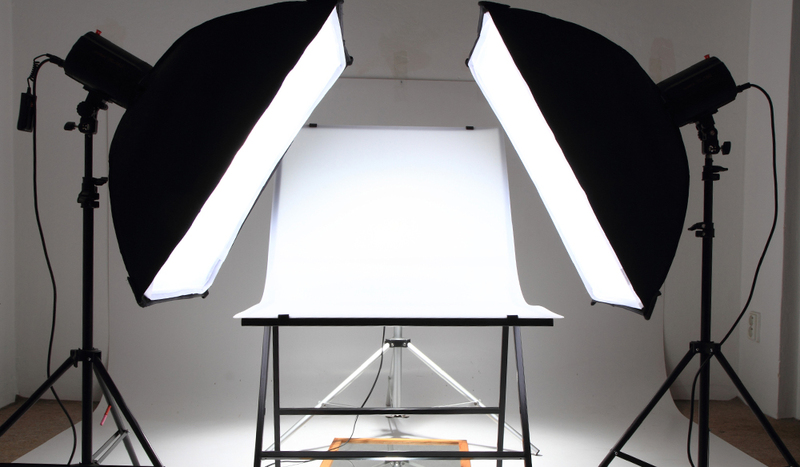 Reflectors allow you to shape the way your product looks on camera. There are a lot of DIY reflector tutorials out there, but all of them are impractical. Reflectors are inexpensive enough (around $15) that there’s really nothing to prevent you from buying your own. This tutorial by Gregory Cazillo explains how to use a reflector in a controlled indoor environment. While this tutorial is specifically for photography, all of the same lighting principles still apply to video. 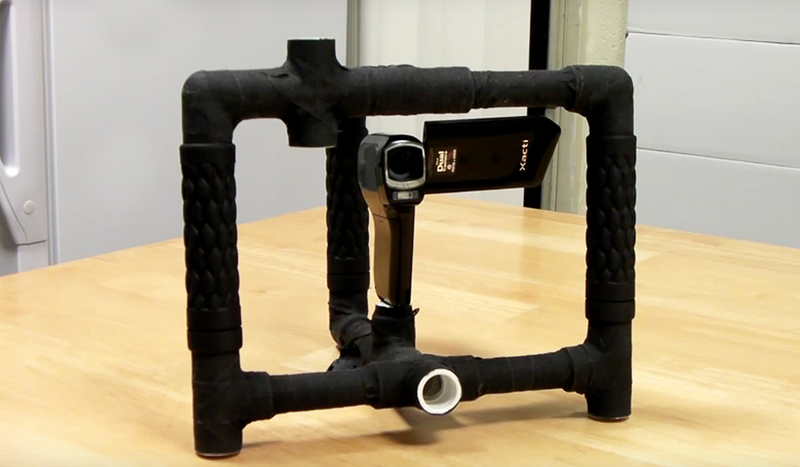 C-Stands are especially important when shooting product videos. Even more than most commercial work, a product video will require subtle changes in lighting; you might need to add additional reflectors or even a backlight to your subject. Between holding up the background, lights, and reflectors, it’s not uncommon to need six or more C-Stands on a product video shoot. Make sure you have plenty when you arrive on set. There’s a time and a place for harsh lighting. 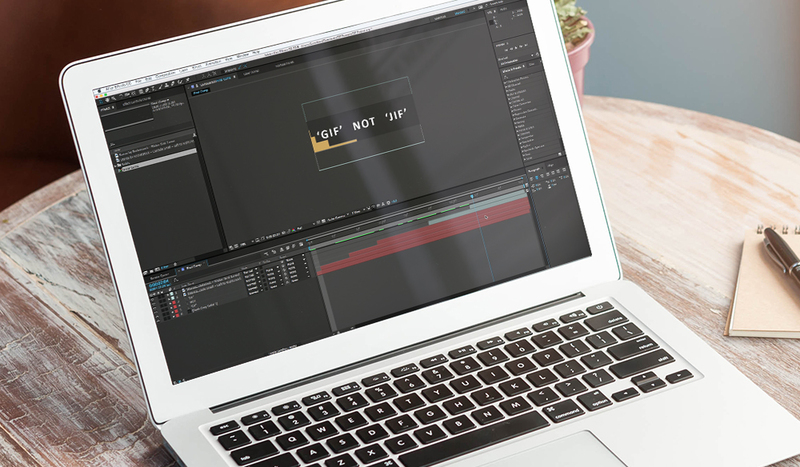 Product videos are not the time nor the place. If you do a lot of product photography, owning a soft box is a must. A soft box makes it a lot easier for you to light your scene; it will soften shadows, eliminating visual distractions. My favorite thing to do is place two soft boxes around my subject (one to the left. one to the right) and then add in smaller lights to stylize the scene. A macro lens has a very short minimum focus distance that allows you to get really close to your subject. As you can imagine, this is imperative if you are shooting a product video. The most popular macro lens on the market is a 100mm f/2.8. This lens, found across multiple brands, is perfect for shooting small objects. While not technically a macro lens, if your subject is a little larger you should use a 50mm prime. This will allow you to get wide and not distort your subject in the camera. And, frankly… you really should have a 50mm prime in your lens bag anyways. The importance of a good tripod can’t be overstated. While you’ll typically find the best luck with a fluid head tripod, you don’t have to spend hundreds of dollars to get a decent set of sticks. There are a lot of good, affordable tripod options out there, if you just take the time to do your homework. One of my favorite brands is Magnus. While their tripods will only last about three to five years, they are super smooth, especially when you consider that they’re friction head. Details are everything in filmmaking and video production. This is especially true for product videos. On a narrative set, you might be able to get by with a focus that’s slightly off. But if your focus is even a little off on a product video shoot, you’re going to have to reshoot. This is why an external monitor is super important. 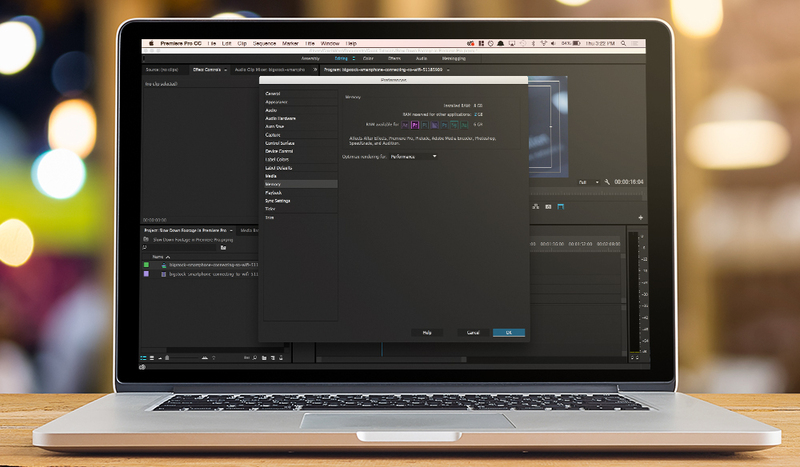 An external monitor will allow you to see your finished footage the way your audience will see it. Good external recorders will allow you to see your focus points and find any overexposed areas. Nine times out of ten, your background for a product video will be either solid white or solid black. Normally when you’re shooting a video with a solid background, you want any distracting background creases or wrinkles to be minimized. This is especially important for product videos. Any distracting background blemishes will distract the viewers from the actual product being featured. I recommend using rolls of paper rather than cloth when working with solid backgrounds. 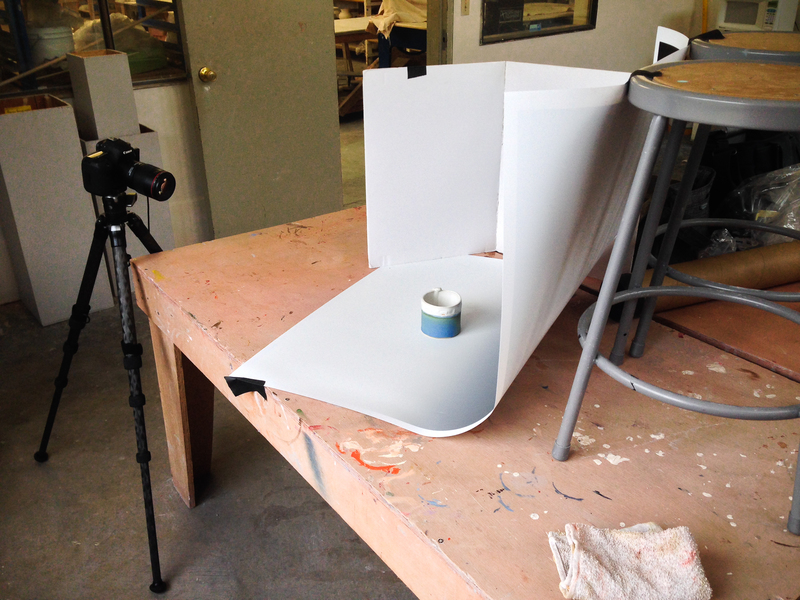 Paper rolls are consistently smooth and solid, perfect for product videos. Plus, if you accidentally stain the paper, you can just cut it off and roll out some more. Fun Fact: If you want your product videos to have a little reflectivity, place a solid piece of glass down over your table top. Okay, so maybe gaff tape doesn’t necessarily fall into the ‘gear’ category, but it’s still an incredibly useful tool on any film or video set. Gaff tape, as you can imagine, can serve many different roles on set. It can hold down loose background pieces, keep your products steady, set actor marks, hold reflectors steady, and much more. While you will have to fork over a little extra cash to get gaff tape over other kinds of tape, it’s absolutely worth it. Gaff tape doesn’t leave residue behind. If you’ve ever eaten at a fancy Chinese restaurant, then you probably have experience with a Lazy Susan. In a nutshell, a Lazy Susan is a small tabletop that spins in circles. 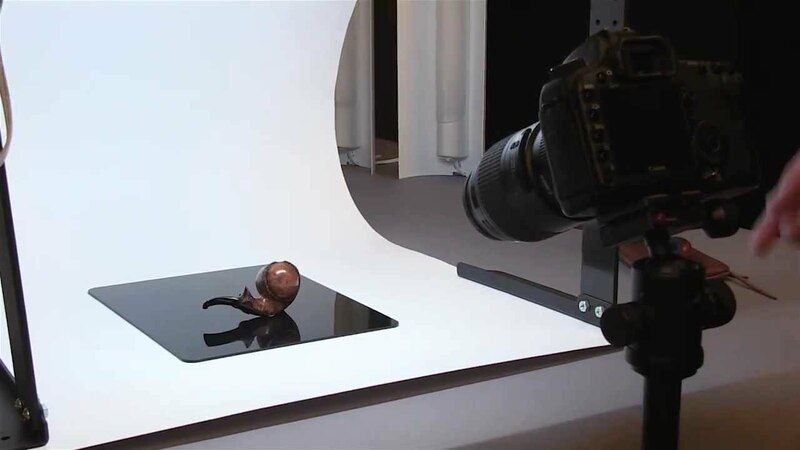 If your product photography requires you to shoot all 360 degrees of the featured product, this is a must — especially when you can’t move your camera all the way around your subject without getting lights and crew members in the shot. All you really need to do is place a piece of solid-colored poster board over a Lazy Susan, tape it down, and then have a crew member (or yourself) give it a spin. It’s actually pretty easy to use and the results look fantastic. This tutorial from Nitsan Simantov shows us how to make a quick DIY Lazy Susan for video. Good product commercials have one thing in common: movement. It doesn’t matter how good your lighting is, if the footage is boring, nobody is going to want to watch it. The slightest movements will go a long way when shooting product videos. This is where a slider comes into play. When coupled with a decent rotating head, a slider can add a lot of visual interest to an otherwise boring video. Typically when you see product videos with ‘hipster’ table tops, the table top isn’t actually real. It’s typically a wooden panel that’s been put together to simulate a real table. This helps with storage space and allows you to light the scene more easily. All you really need to do is get a few pieces of plywood and an assortment of wood stain. Simply stain one side one color and the other side another color. Now you have two different table tops without having to store two different tables. Of course, this method doesn’t work if you need the actual table legs in the shot. But for most shooting scenarios, this set up will work great. DIY Photography actually has a great article on this subject. If you’re interested in creating your own faux hardwood tabletop, I highly recommend checking it out. Can you think of any other essential product photography gear? Share in the comments below.